We are thankful to all organisations supporting IASSIDD 2019 by becoming a ‘Friend of the Congress’. The below organisations are sharing our interest in the globally important issues discussed at the Congress and we are grateful for their support. If you are interested in supporting IASSIDD 2019 by becoming a Friend of the Congress, please email email us. The Scottish Commission for Learning Disability (SCLD) is the lead strategic partner to the Scottish Government in the delivery of learning disability strategy and policy. The SCLD is an intermediary organisation for the learning disability sector in Scotland, and is committed to finding new and better ways to improve the lives of people with learning disabilities. Founded in 1451, the University of Glasgow is the fourth oldest university in the English-speaking world and welcomes students from more than 140 countries worldwide to Glasgow. 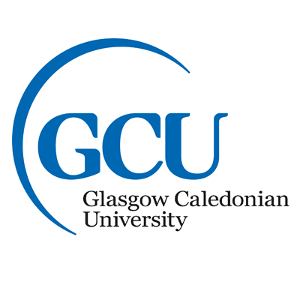 Glasgow Caledonian University (GCU) is a vibrant, innovative and multi-award winning University that is committed to its social mission to promote the common good. 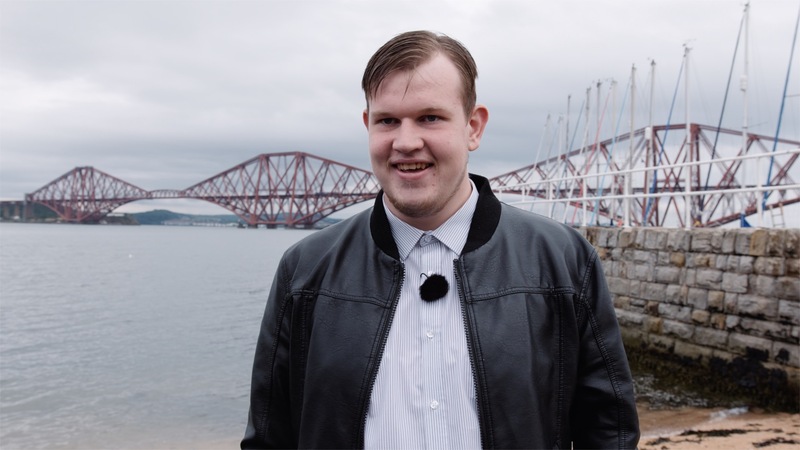 The Observatory has been set up to provide better information about the health and health care of people with learning disabilities and people with autism in Scotland. The Observatory will generate and translate information into knowledge, that is designed to inform actions, practice and policy to benefit people with learning disabilities and people with autism. SOLD is a national network committed to preventing and reducing offending. We aim to improve support for people who need support with communication and understanding, and are at risk of, accused, or convicted of committing a crime. This includes people with learning disabilities, autism, foetal alcohol spectrum disorder, acquired brain injury, or other cognitive or neurological impairment. Delivered in partnership between ARC Scotland, People First Scotland and the National Autistic Society, the work of SOLD is funded by the Scottish Government Community Justice Division. © 2018 In Conference. All rights reserved. I consent to IASSIDD 2019 collecting my details through this form.